Be your boldest self with the Burgundy Camden by Ike Behar. 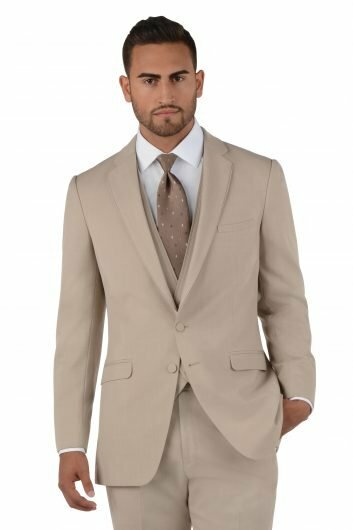 Made from luxurious premium lightweight super 120s wool, this burgundy tuxedo has a super slim fit jacket and matching or coordinating flat front pants. 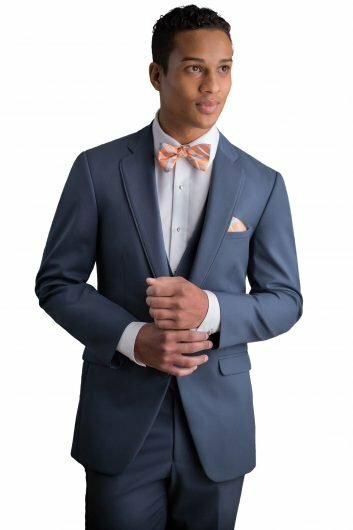 The jacket for the Burgundy Camden tuxedo comes with a one button front closure and a satin shawl lapel, truly a marvelous look for a prom, homecoming, wedding, or any other special occasion. 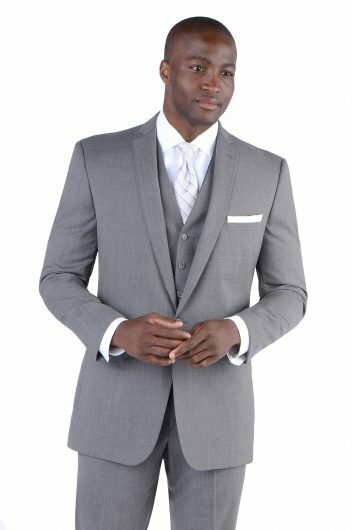 With a side vented back and satin besom pockets, you will be both stylish and comfortable for the length of the event. 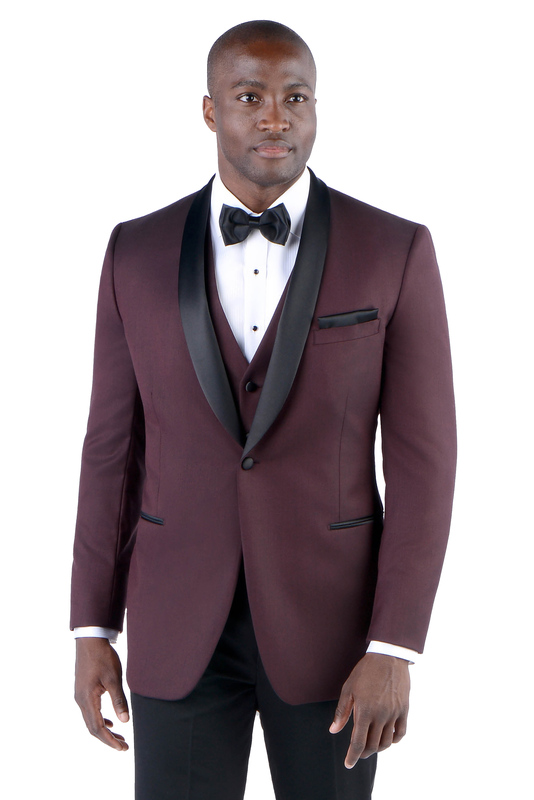 This burgundy tuxedo has a matching vest available upon request. Available in both adult and child sizes.